We’re no strangers to the excellent Cold Killers range at 2Commute; we’ve been using the British brand for years and hardly leave home without at least one item on, whether we’re mountain biking, commuting or travelling across Europe by two wheels. 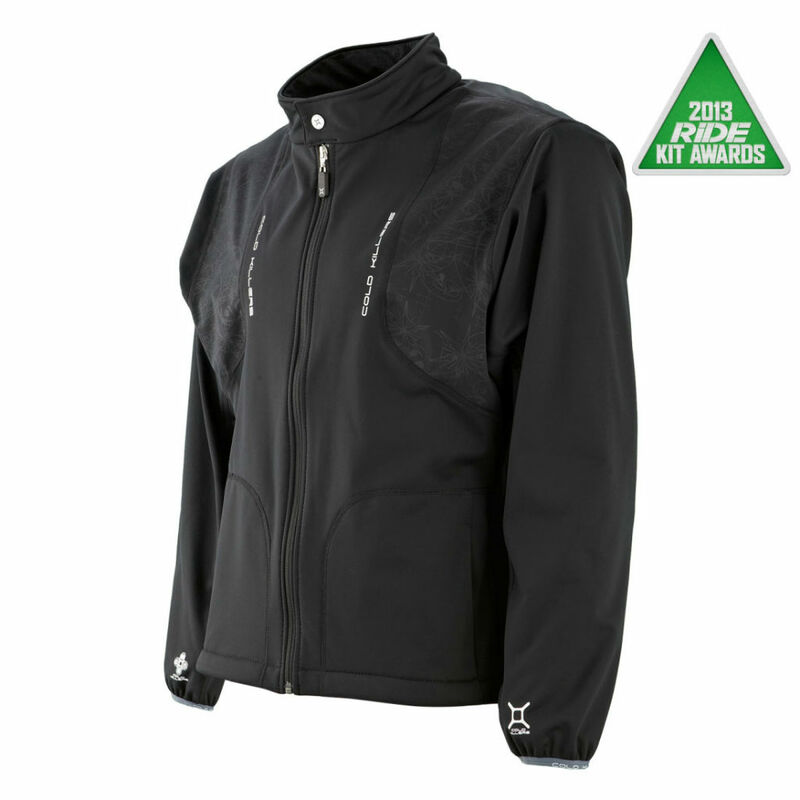 for Best Technical base layers and Best Mid layers 2013. Cold Killers went head to head with 16 internationally recognised brands of clothing and came out top. 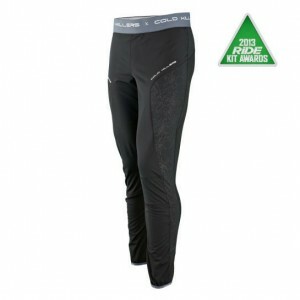 Cold Killers Sport Top and Pants were described as “really well finished, extremely comfortable and very warm without ever getting sweaty, and Made in Britain” while the Wind Buddy was a “Really warm, really comfortable, really flexible jacket – it’s smart enough to wear off the bike. A really good mid layer – and at a really good price”. All of the clothing in the Cold Killers range is produced from a wind-proof 3-layer laminate, that keeps the wearer warm by preventing wind chill. The hydrophilic membrane at its core creates a water repellent barrier to keep rain on the outside and the soft air flow fleece on the back allows the garment (and the wearer’s skin) to breathe. Soft and stretchy, Cold Killers fits comfortably beneath outer wear, whether it’s for motorcycling, mountain biking, hiking or horse riding, and can be machine washed, so it’s easy to keep fresh.